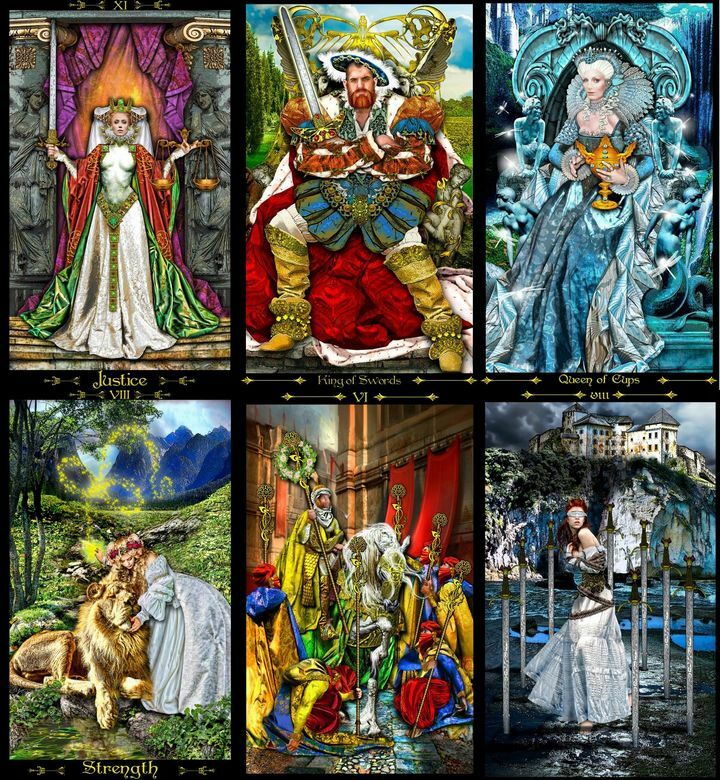 Here are four decks I often use, though I have an extensive collection of other decks as well. If you're interested in using a deck not shown here, ask me and I'll see if I have it! 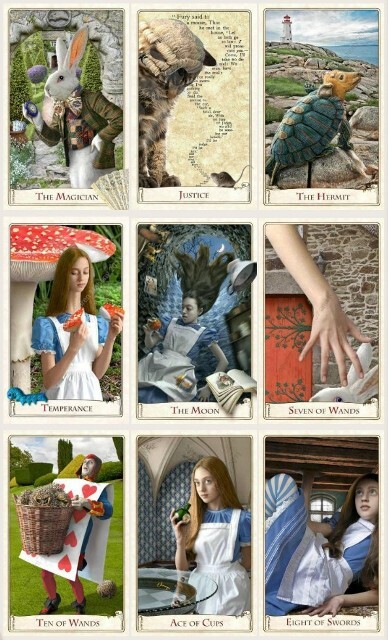 Alice Tarot - For everything and a very beautiful and fun deck! 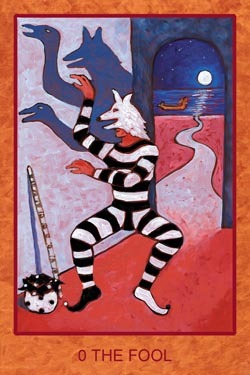 Tarot de St. Croix - Especially good with spiritual questions. 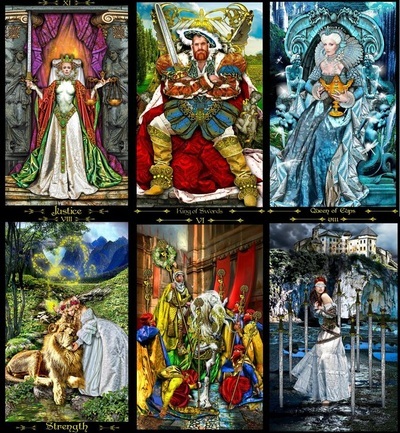 Gaian Tarot - Especially good for spiritual growth questions.